This is Day 11 of our two weeks to Commit to Bliss. 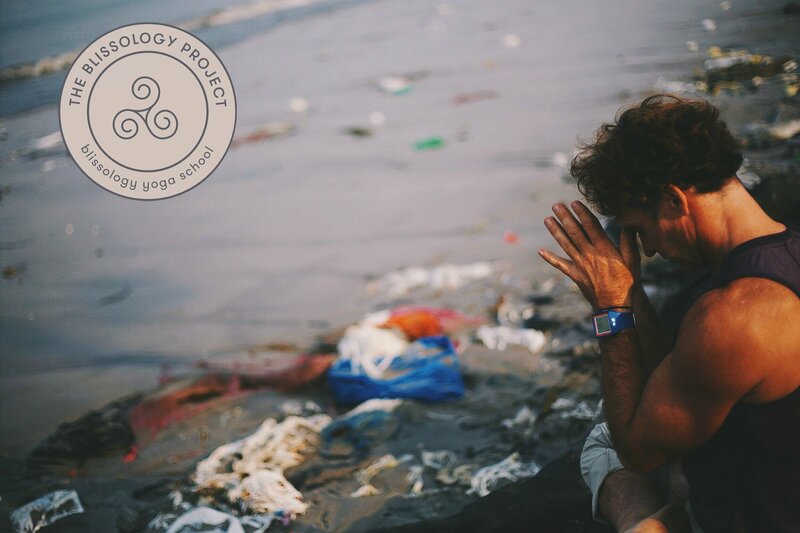 The Blissology Project will run from Monday, January 22nd until Sunday, February 4th 2018. It is all about making happiness a habit and creating an Upward Spiral of positivity in our lives through the 6 Big Easy Bliss Commitments. It’s the beginning of a new month and we’ve just transitioned from a Full Moon. The energy is potent to continue creating an Upward Spiral in your life! 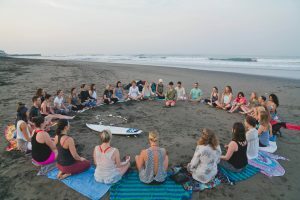 Here’s a list of Blissology Teachers you can connect with or join our Global Blissology Project event on FB. *Note: We realize these are some challenging poses! Do your best with where your practice is today. If you can’t do a pose then insert one that feels good in your body. 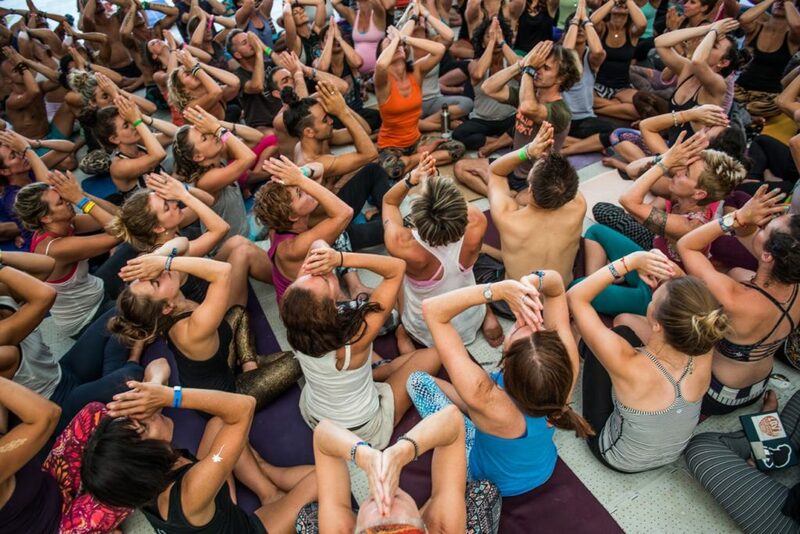 Bonus: Enjoy Shineologist Ann Green’s Forest Flow yoga! Infuse peace and joy into your life with this Loving Kindness meditation by Blissologist Lang Charters! Walking meditation. Find a peaceful spot out in the natural world where you can mindfully walk. Focus on each step you take. Feel the subtle sensations in your body. Notice your tendency to walk fast and rush the experience. Slow down and savour! 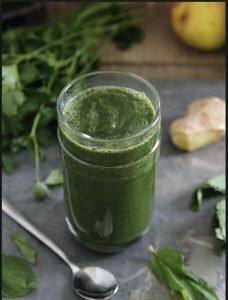 In a high speed blender or food processor, combine the kale, basil, garlic, nutritional yeast, and nuts, pulsing just until coarsely chopped. Slowly add olive oil, lemon juice and plenty of salt and pepper, blending just until desired consistency is reached. 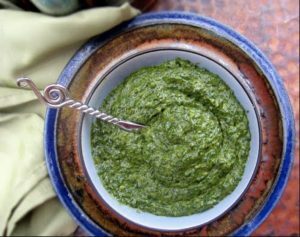 For a thinner, saucier pesto, add more olive oil or other liquid. Give to someone less fortunate than you. Is there a homeless person in your community who you could have a five minute conversation with to show you’re grateful for their existence. Get creative in the ways you can give gratitude and see how much you receive back! Don’t forget to Share your experience with the 6 Big Easy Bliss Commitments in the Global Blissology Project event page. Have fun and enjoy the journey to awakening a deep joy within you! This is Day 10 of our two weeks to Commit to Bliss. 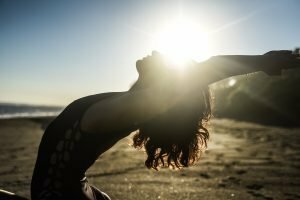 The Blissology Project will run from Monday, January 22nd until Sunday, February 4th 2018. It’s Hump Day in the week – we have some awesome Bliss Commitments that will leave you feeling pumped for life! *Note: We realize these are some challenging poses! Do your best with where your practice is today. If you can’t do a Headstand then insert an inversion of your choice that feels good in your body. Invite grace and loving kindness into your day with this Metta SHiNE meditation by Blissologist Ann Green! Tonight is the Full Moon. Go outside to enjoy the moon at its most full and radiant. Allow this time of transition and intention to reflect on your Life Mission. This is one of our favourite weekday evening meals. It is simple and nourishing, full of vital plant minerals and our son loves it also, especially served on top of warm brown rice. The seaweed if you can find it is lubricating and healing to the gut and adds a lovely salty flavor to the soup. 3 cups Veggie or chicken broth infused with some wakame. i.e soak the dry seaweed into the broth. Cooked short grain brow rice. Gomashio (a mixture of sesame seeds and sea salt) and nutritional yeast to garnish. Warm oil in a soup pot until oil is hot. Reduce heat to medium / medium low. Add carrots, radish, scallions and ginger and cook until slightly softened. Now add mushrooms and saute for another minute or so. Pour in the broth and stir until warm. Now add in the silken tofu. Let the veggies cook until softened but still al dente. Now make the miso paste. In a separate cup, take 2 tbsp of the miso paste in a ½ cup of warm broth. Mix well until smooth and not lumpy. Slowly add this paste into the soup pot. Let the soup warm gently for another 2 – 3 minutes, but do not bring to a boil. Add water if you need to thin the soup more. To serve. Place a ½ cup of warm cooked rice in a bowl. Top with the veggies, tofu and broth. Garnish with gomashio and possibly a little bit of nutritional yeast (our son loves this). Vow to not complain, criticize, or gossip today. Rather try to be grateful and see the lesson to be learned in all situations. If you slip up forgive yourself and keep going. Notice how much energy you were spending on negative thoughts. Talk to a plant! When you direct loving words to your plant notice how it soaks up the positivity like sunlight. Helping both of you grow in the right direction. This is Day 9 of our two weeks to Commit to Bliss. The Blissology Project will run from Monday, January 22nd until Sunday, February 4th 2018. We hope you’re feeling supercharged after the Happy Belly Green Smoothie and from getting clear on how you can serve the world through your Life Mission in Day 8. Let’s carry these positive vibes and purpose forward today! *Note: We realize these are some challenging poses! Do your best with where your practice is today. 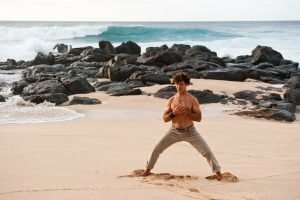 If you can’t perform the full expression of one of the poses then insert a pose that feels good in your body. 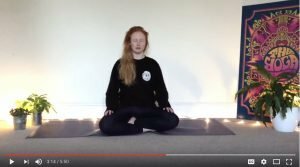 Centre your mind in a few short minutes with Blissologist Rhyanna Watson in her Calm Your Mind meditation. Watch the sun as it rises. Even if it’s overcast take your coffee or tea for an early morning walk while you watch the day wake up! 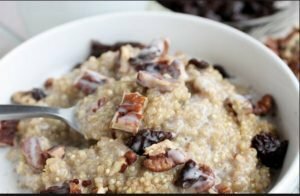 This is a simple recipe for using up leftover whole grains. You can use brown rice, basmati rice, barley, quinoa or even cooked amaranth here. ¼ – ½ tsp cinnamon (cinnamon warms up the body so use less if you run hot). Mix ingredients in a small saucepan. Cook until hot on medium heat. This is delicious with some added ghee, coconut oil or honey. Top with toasted sunflower seeds for a boost of potassium and zinc. Go on Facebook and find out which of your friends is celebrating a birthday today or very soon. Send them a quick message to wish them Happy Birthday and tell them one reason why you’re grateful to have them in your life. Practice some Eco Karma. Spend 5 minutes of your day picking up trash outside. You can even do it in the morning on your Sunrise Walk! This is Day 8 of our two weeks to Commit to Bliss. The Blissology Project will run from Monday, January 22nd until Sunday, February 4th 2018. It’s the beginning of a new week of Bliss Commitments. Let’s carry the energy of the previous week forward to make this the best Monday ever! *Note: We realize these are some challenging poses! Do your best with where your practice is today. If you can’t do King Pigeon then insert a pose of your choice that feels good in your body. Bonus: Awaken a deep Joy inside of you with Blissologist Donna Williams in her Commit to Bliss Day 8 practice. Take your mindfulness game to the next level with this Toilet Meditation with Blissologist Shelly Prosko! Find a quiet spot out in nature and place your bare feet upon the earth. Stand in a Horse Stance position with your feet wide and knees bent. Close your eyes and connect to your inhales and exhales as if the breath stems from your hands. Allow your fingers to be soft as you guide them around the body in fluid movements that feel good to you. 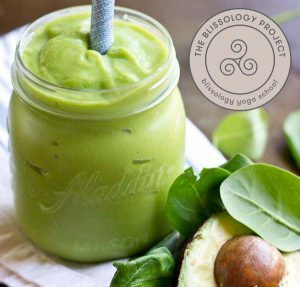 It’s a little more complex than most other smoothies I make but it is full of good fats, vitamins and deliciously healing for your gut. Blend until smooth, top w edible garden flowers and sip slowly! You can also add some granola on top and make this a filling meal. Create a Gratitude Game. Throughout your day notice things you’re grateful for that you’ve never noticed before. Maybe it’s the way one of your co-workers greets you at work everyday. Or the way the morning light enters your room. Get creative! 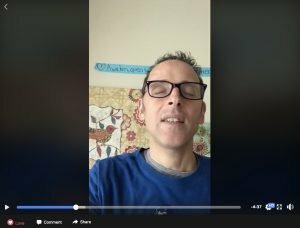 Facebook Live with Eoin: How to find your Life Mission. Proclaim your Life Mission! In one simple sentence define how you want to serve the world and what your reason for living is. This is Day 7 of our two weeks to Commit to Bliss. 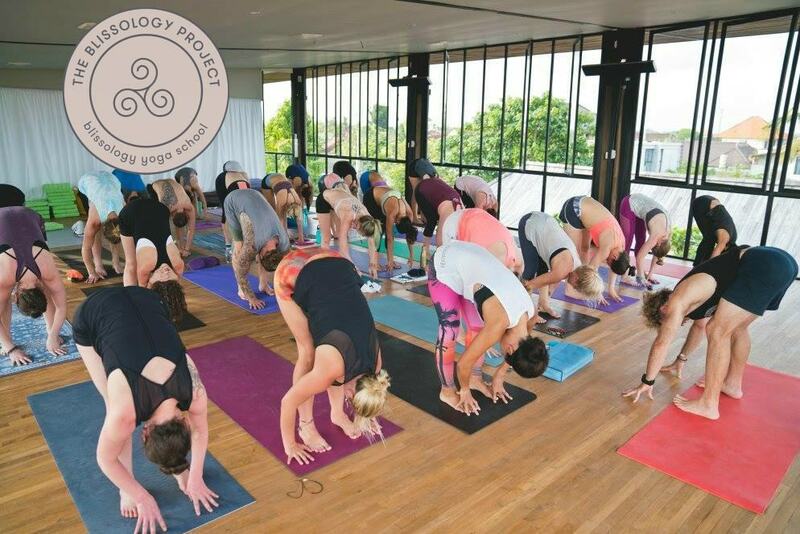 The Blissology Project will run from Monday, January 22nd until Sunday, February 4th 2018. You’ve made it to the end of Week 1 of the Blissology Project. Let’s have fun with the Bliss Commitments today and make this the best Sunday Funday ever! *Note: We realize these are some challenging poses! Do your best with where your practice is today. If you can’t do Firefly (as many of us can’t) then insert a pose of your choice that feels good in your body. 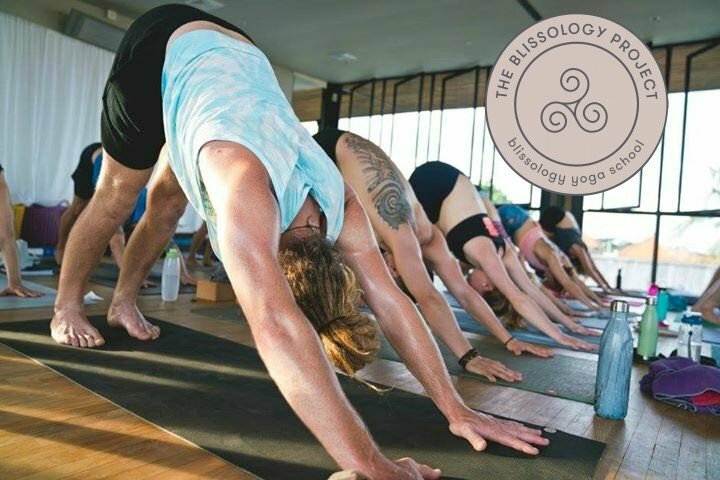 Enjoy an energizing Active Meditation and Energy Work practice with Blissologist Michael Toru! *Note: This was posted on Day 5 of the Blissology Project but now you can enjoy it on Day 7 too. Write on a dark coloured rock with a lighter coloured rock. Draw a funny picture or write a message of love to yourself. What can I say, these are truly blissful! Make them with love. Blend all the basic ingredients in a food processor until the mass reaches a smooth yet somewhat granular consistency – it is up to you to decide how much texture or bite you would like in the bliss balls, I prefer them with a bit of crunch! You may add some almond milk if the dough has become too thick and clumpy. Scrape it out into a bowl or a plate – you will need a good spatula for this. Place a small amount of the bliss ball dough in the palm of your hand. Roll it into a little ball. Set aside a plate with a sprinkling of shredded coconut and roll the bliss ball in the flakes which will cover it to look like a snow dusted holiday treat. Place on a plate and repeat. Try a few different variations e.g. You could do Vanilla and Orange Zest, or you could do Lavender and Lemon, You could also do Ginger and Cinnamon, or Ginger and Cardamom, or just Lavender, the possibilities are endless. You can also make these without the Cacao powder for non-cocoa Bliss Balls. In that case, you might up the amount of vanilla that I suggest here and use only cashew nuts in the balls as they have a lovely delicate flavor that pairs beautifully with vanilla. Bonus: Watch Insiya’s Blissology Project video from a few years ago on how to make this delicious Bliss-Ball-Ogy Snack! Call your parents to tell them how grateful you’re to them for bringing you into the world. If your parents have passed away write a note to them to express your gratitude. Write a handwritten card to a friend or family member who has had a positive impact on your life. Then mail it to them. This is Day 6 of our two weeks to Commit to Bliss. The Blissology Project will run from Monday, January 22nd until Sunday, February 4th 2018. You’ve hit your stride with the Bliss Commitments and can feel yourself opening up more and more to the deep joy inside of you. Let’s carry these positive vibes forward into Day 6! *Note: We realize these are some challenging poses! Do your best with where your practice is today. If you can’t do Side Crow then insert a pose of your choice that feels good in your body. Take yourself on a date to your favourite spot out in nature. Find a space to sit down and close your eyes. Allow your senses to take in the subtle sensations of the natural world all around you: the sound of birds, wind against the trees, water lapping against the shore. 8 servings (maybe more). Refrigerate leftover chai for up to a week. Crush the spices in a mortar and pestle. Add milk, let simmer for 10 minutes more. Finally add tea-leaves, bring to a rolling boil. Strain and serve. You can add pure maple syrup, coconut sugar or honey to sweeten. 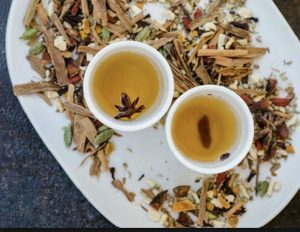 Bonus: Insiya created a video on How to make Amazing Chai a few years ago in Bombay that you can check out! Send a text to 3 people you’re grateful for in your life. Tell them how they’ve affected your life in a positive way. Proclaim your spirit animal. What animal do you feel most connected to at this moment in your life. Do you love ocean water? Maybe you’re a Dolphin. What about looking up at the clouds and daydreaming about flying? Perhaps you’re an Eagle. This is Day 5 of our two weeks to Commit to Bliss. The Blissology Project will run from Monday, January 22nd until Sunday, February 4th 2018. 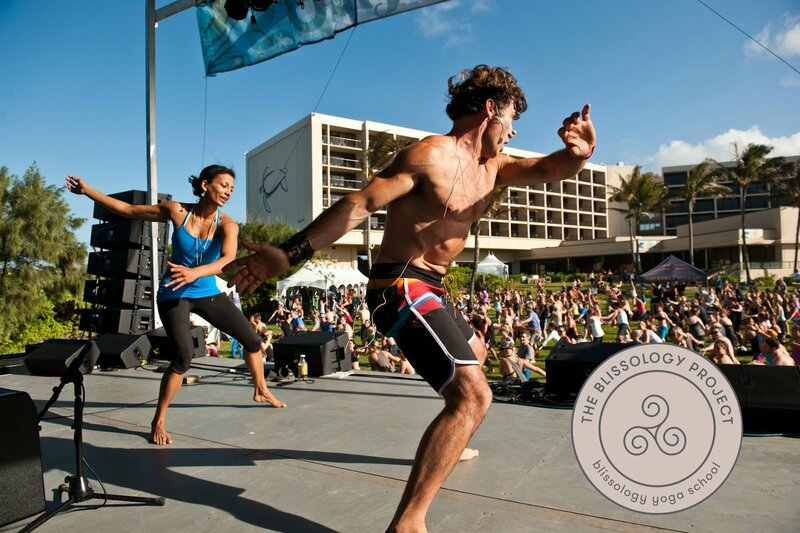 We hope you’re beginning to feel lighter and full of more vitality after the Day 4 Bliss Commitments. Lets carry this energy forward into Day 5! Bonus: Revitalize your spirit with Blissologist Donna Williams in her Commit to Bliss Day 5 practice. 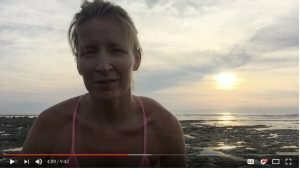 Enjoy a grounding Let’s Breathe Meditation with Blissologist Chloe Markham to feel awesome about your day! Look at the stars. Take a few minutes to really absorb the grand nature of the universe and the influence it has in your life. Contemplate the notion that we are all born of stardust. This is a very simple recipe, one I grew up eating almost daily in India. Do not be alarmed by the spices. There are two stages to cooking dal. In the first, you cook the lentils with a few spices until soft. Then you heat oil to make a tempering, which adds flavor to the cooked lentils. I’ve offered some more suggestions to get creative as well. I will add that dal should not be a gloppy mush, which is something I’ve encountered in many places in the west. It should be soupy and thin and be able to be poured easily over rice. 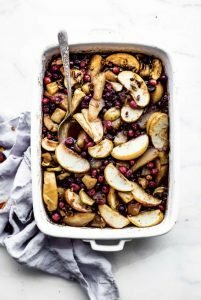 With the combination of grains and lentils, this is a complete, whole food and I hope you find it delicious. 2 green chiles (if you don’t mind a little spice). Rinse the lentils well, until water runs clean. Cook in water along with turmeric and fenugreek until it reaches a soft consistency. Blend until mostly smooth. You can also use a potato masher to soften the dal more. In a separate wok or frying pan, heat the ghee or oil for the tempering, which is what adds flavor to the dal. Add the cumin and as it crackles, the asafoetida, curry leaves and chiles. Reduce the heat to medium-low, add the cooked dal and salt. Add some water so the dal reaches a soupy consistency. Allow it to simmer for 5 – 6 minutes. Remove from heat and garnish with coriander leaves. Serve fresh along some cooked basmati or brown rice and a small green salad..
You can add some sliced onion at the tempering stage, along with some thinly sliced ginger and garlic and let this mixture cook with the cumin and tempering spices for a few minutes before adding the cooked lentils. You can also add some fresh spinach leaves to this dal. Add them when the dal is very hot, before you take it off the stove. 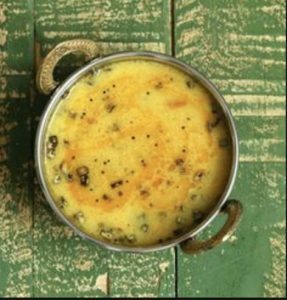 A lovely accompaniment to this dal is a lightly dressed green salad with fresh radishes and grated carrots etc. Practice saying, “Thank you!” As you go about your day offer thanks to people any chance you have. Thank your bus driver. Give thanks to your partner for folding the laundry. The possibilities to offer thanks are limitless! Plant something today and name your plant. If the ground is too cold go out and buy a new house plant to bring some positive vibes into your life. This is Day 4 of our two weeks to Commit to Bliss. 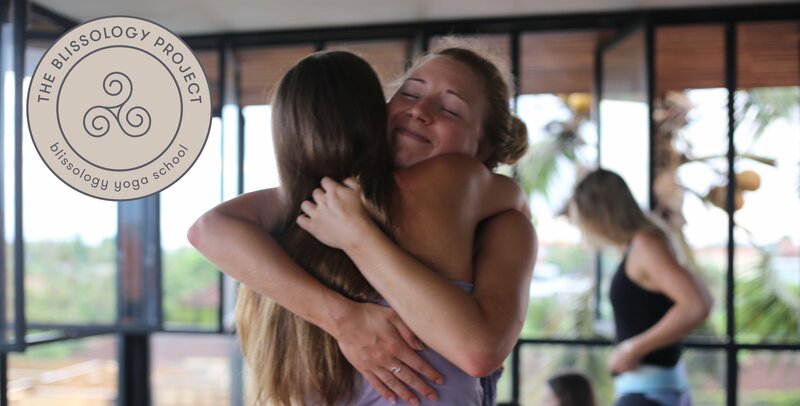 The Blissology Project will run from Monday, January 22nd until Sunday, February 4th 2018. 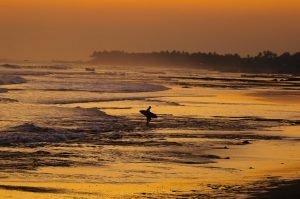 We admire your commitment to transform from a Ho-Hum, Poor Me, or Selfish way of living to being a Blissologist where your heart is open, radiant and full of joy! *Note: We realize these are some challenging poses! Do your best with where your practice is today. If you can’t do Crow then insert a pose of your choice that feels good in your body. P.S. 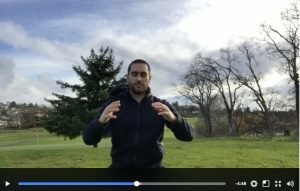 – If you haven’t had a chance check out Eoin’s Winter Flow practice from Day 2 of the Blissology Project. Enjoy this calming Sunrise Meditation with Blissologist Shelly Prosko to enliven your day! 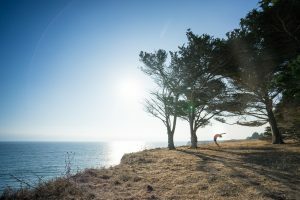 Go for a run, ride your bike, surf some waves or do anything out in the natural world where you get your sweat on and feel more connected to the environment all around you. This is a filling, hearty breakfast with good fats and greens when you have a little more time and are craving something savory. Prepare the Avocado. Peel and slice. Sprinkle with lemon juice and a bit of salt. Boil water in a large pot. Add kale shreds into the boiling water and let simmer for approx. 3 – 5 minutes. Kale should look bright green but wilted. Drain and let sit in the warm pot while you prepare the eggs. This recipe tastes great with either poached or scrambled eggs. To poach, boil water in another small saucepan. Bring to boil. Add a ½ tsp of vinegar like apple cider vinegar. Swirl the water quickly to make a whirlpool effect and add in the egg to poach. Watch it carefully. You may poach the eggs for 5 – 7 minutes or until done. To remove, use a slotted spoon. For scrambled eggs: beat the eggs lightly in a bowl. Add milk if you would like and perhaps a pinch of thyme or rosemary. Pour into a pan on medium heat. Gently stir the eggs from the edges of the pan to the center a few times to create large, soft egg curds 5 minutes or so. Watch carefully as you don’t want to overcook the eggs. To serve. 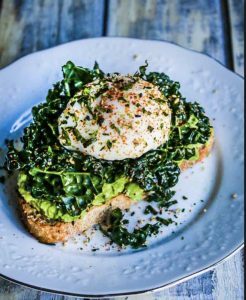 Place cooked greens on your plate, top with the eggs and avocado and garnish with sesame seeds, salt to taste and black pepper. You can also add a light drizzle of olive oil. If you are craving toast with this meal, use a whole grain sourdough bread, one without added yeast, or added gluten. While outside during your nature appreciation time notice three things in the natural world you’re grateful for that enhance your experience in that moment. Forgive someone. Is there someone in your life who you have unresolved energy with? Give them a call or visit them to confront what has come between you. Notice how much more lighter you will feel afterwards. 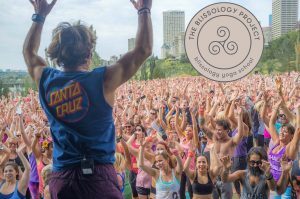 Don’t forget to Share your experience with the 6 Big Easy Bliss Commitments in the Global Blissology Projectevent page. This is Day 3 of our two weeks to Commit to Bliss. 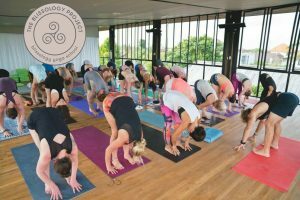 The Blissology Project will run from Monday, January 22nd until Sunday, February 4th 2018. Let’s keep riding the wave of gratitude we shared with a loved one forward to empower us to live the life we’re meant to! *Note: We realize these are some challenging poses! Do your best with where your practice is today. If you can’t do a Handstand then insert an inversion of your choice that feels good in your body. 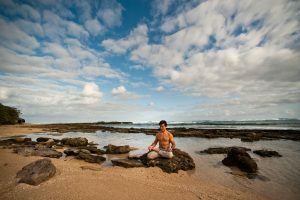 Enjoy a 5-minute Beach Meditation with Eoin in supernatural Ucluelet, British Columbia. Go for a morning walk. Be intentional with every step you take and every breath you inhale and exhale. Savour the beginning of the day. This creamy and rich tasting soup has no dairy but is full of vitamins and anti-inflammatory benefits. Make extra and freeze it for a lunch later on in the week. Gently wash, drain and rinse the cauliflower, then break it into medium sized florets using clean hands or a knife. Discard hard bits of the white stalks, but keep the tender ones, chopping them into 1/4 inch pieces. Use the white portion of the leeks. Save the green stalk ends in a freezer bag or box for making stock in the future. Slice the leeks lengthwise first into half, then chop into half-moons. Wash leeks well in a bowl of water. Peel and slice the garlic into halves. Line a rimmed baking tray with parchment paper. Scatter vegetables in a single layer,drizzle with oil, add some salt, pepper and that pinch of turmeric, as well as any other herbs you might like to use. Place the tray onto the middle rack of the oven and roast for 20 minutes. Check vegetables for softness and if needed roast for approx. 10 minutes longer. Remove tray from the oven, let the vegetables cool slightly. 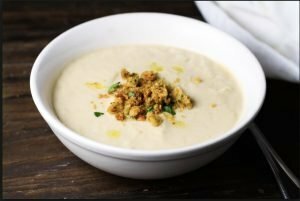 To make the soup, pour the veggies and chicken broth into a high-speed blender and blend until smooth in two stages, so the blender does not overfill. You can also use an immersion blender in a soup pot. Add more water if needed to liquefy the soup to a consistency you like, 1 cup should do it. Taste the soup and serve in a bowl, topped with toasted black or white sesame seeds for extra minerals and a toasty crunch. Pay for someone’s coffee. Brighten someone’s day with your generosity and see how it comes back to you in other ways! This is Day 2 of our two weeks to Commit to Bliss. The Blissology Project will run from Monday, January 22nd until Sunday, February 4th 2018. Let’s carry the high vibin’ energy from the Wave Rider Smoothie and nature time in Day 1 forward! 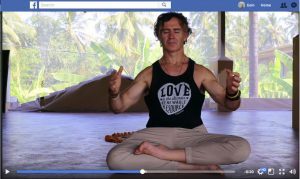 Enjoy a Somatic Meditation to really notice what’s happening in your body today. Sit on a rock in the forest or on a beach and get quiet. Allow your gaze to be soft while you become aware of how your senses interact with the natural world. Eating fruit seasonally is an incredible way of aligning our body’s ecosystem with our larger environment as seasonal fruits provide us the vitamins and enzymes we need to boost our wellbeing in a particular season. 2 cups fresh, seasonal fruit. For a spring bowl use berries, for a summer bowl: stone fruit, tropical fruits such as papaya, mango, pineapple and bananas, for a fall bowl: pears, apples, persimmons and maybe even jicama; and for a winter bowl: stewed fruits, or citrus fruits. Add all ingredients except fruit in a bowl, mix well. Now add the fruit and toss lightly until well coated with the spice mixture. Eat slowly and savor the flavours. This is delicious with a cashew or coconut cream as well. Tell someone you love why you’re grateful for them. Be totally present while you do this. Look into their eyes and speak from your heart. Sing in the shower. Whether it’s a favourite song or your own made up tune don’t hold back and really let it out! 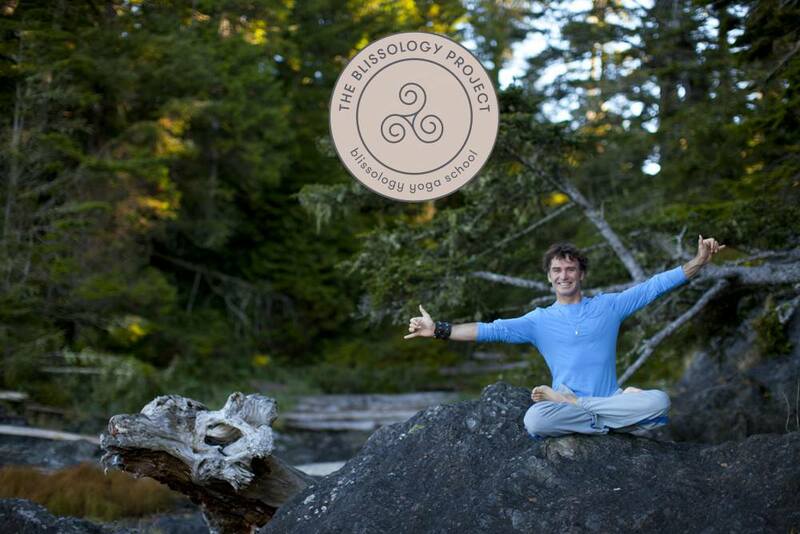 The Blissology Project has finally launched! This is Day 1 of our two weeks to Commit to Bliss. 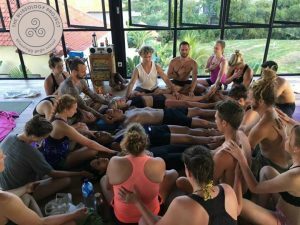 The Blissology Project will run from Monday, January 22nd until Sunday, February 4th 2018. Here is the video explaining today’s commitments! 20 minute Park Walk – Stroll off the path and go on a journey. Take off your shoes and feel the earth below you. Maybe even hug a tree or two. Optional: a pinch of cardamom powder and some bee pollen to sprinkle on top before drinking. Blend all ingredients together in a high-speed blender. Add some more water if it is a bit too thick. Taste for sweetness, if needed, add some raw honey, garnish with bee pollen. Enjoy this deliciousness a little later in the morning, when the sun is high. Begin a Gratitude Journal. Write down 3 things you are grateful for in your life. Compliment a stranger. Tell them something nice to brighten their day! We’ll start by telling you how awesome you are! You rock! 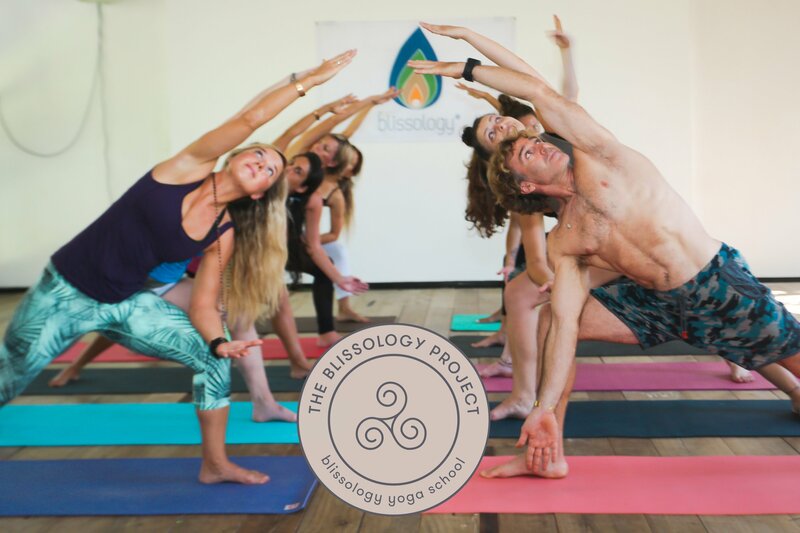 We couldn’t be more stoked to be starting this year off with a Blissology Project that we’re running from January 22nd until February 4th! 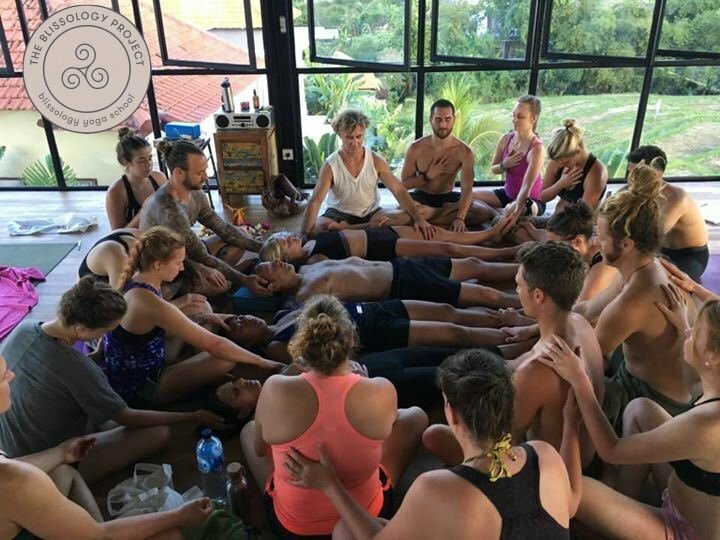 We’ll be doing the 6 Big East Bliss Commitments—yoga, meditation, nature appreciation, food awareness, gratitude and a wild card—for two weeks and creating an Upward Spiral in our lives. Check back soon for more updates and links to regional Facebook events, we’ll keep adding these daily. If you can’t find a teacher in your area, join our Global Bliss Tribe and participate from the coziness of your home.